The 1840s South. In the thick plantation air, two enslaved sisters spin a poetry of escape. Today’s the day: Field Girl is making her run for freedom. 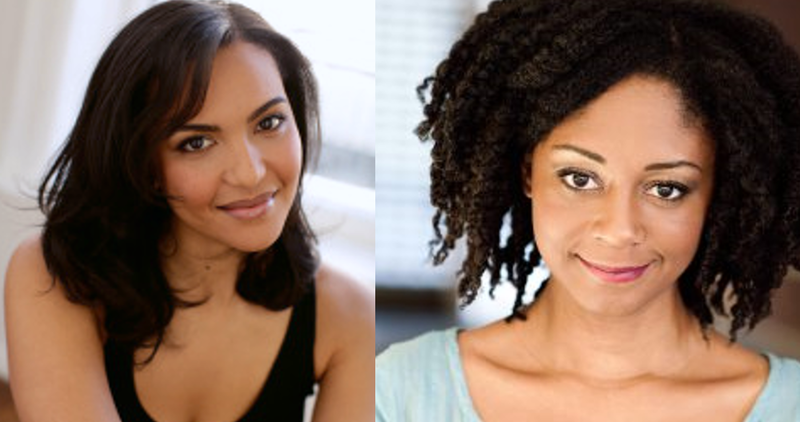 Inspired by oral histories of slavery and resistance, the short play Wanting North by Tanya Barfield (“The Americans,” HBO’s “Here and Now”) features Obie winner April Matthis and Rebecca Frank. After the episode, stay tuned for a behind-the-scenes discussion with Barfield, director Melissa Crespo, the cast, and host Claudia Catania.